At Sunrise Irrigation & Sprinklers, we can’t help you with your resolutions of going to the gym every day or finally starting that diet. Sorry. It’s just not what we do. However, if you made resolutions about boosting the curb appeal of your property or increasing the overall value of your home, we’ve got you covered. Our experts can help property owners in the Tampa Bay area with all kinds of landscape resolutions – no matter what specific goals you have in mind. All you have to do is get in touch. Greener lawn. A dead lawn is a total eyesore and turn-off. In contrast, a beautiful lawn is the best first impression a property can offer. Without a sprinkler system, a beautiful lawn requires time, effort, and planning that you may not have available. Sprinkler systems do the work of watering and nourishing your lawn for you. 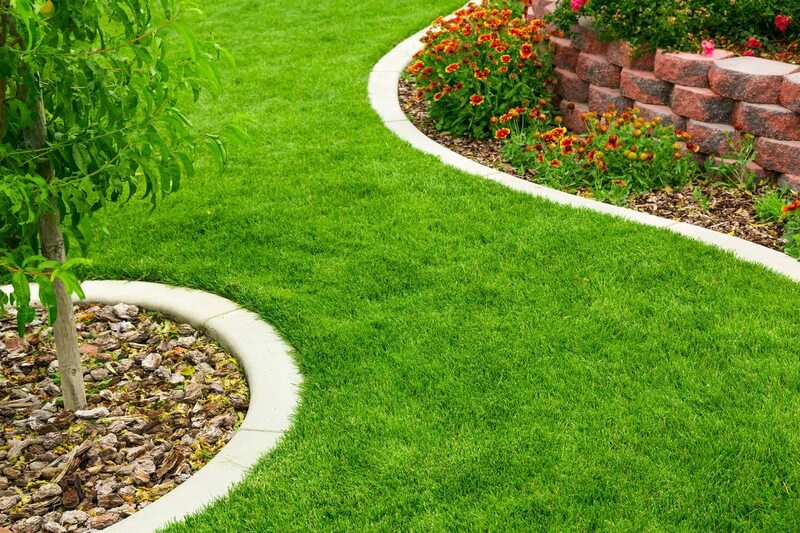 Without any more effort than a few clicks of a button, your lawn can stay green and healthy all year round. Whether your Tampa Bay home is your permanent residence or your vacation getaway, you will always come home to a healthy and beautiful lawn. They aren’t limited to merely helping your grass, either. 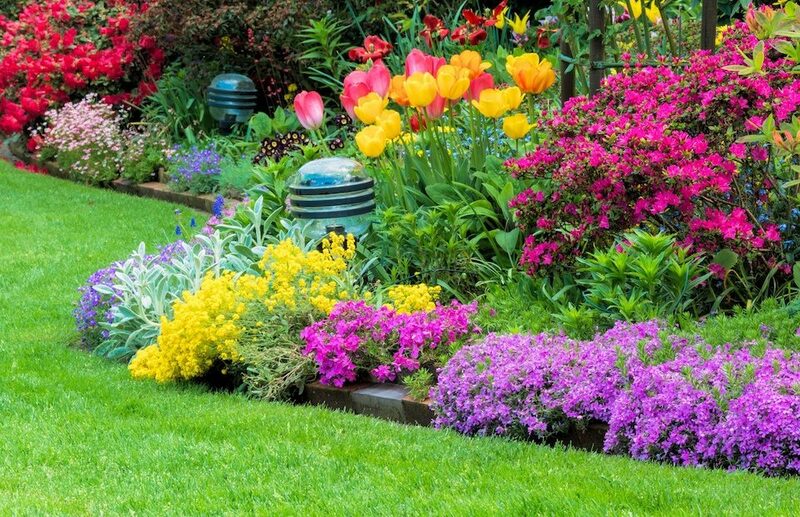 Whether you just want a green yard or hope to feed a variety of different flowers, fruits, and vegetables, installing a sprinkler systems will help you to create a healthy, gorgeous landscape. Stunning vistas day and night. 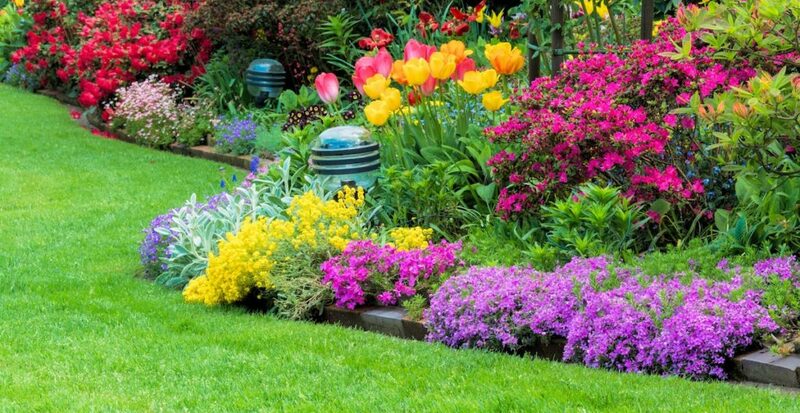 If you have a beautiful, healthy landscape, why not show it off 24/7? 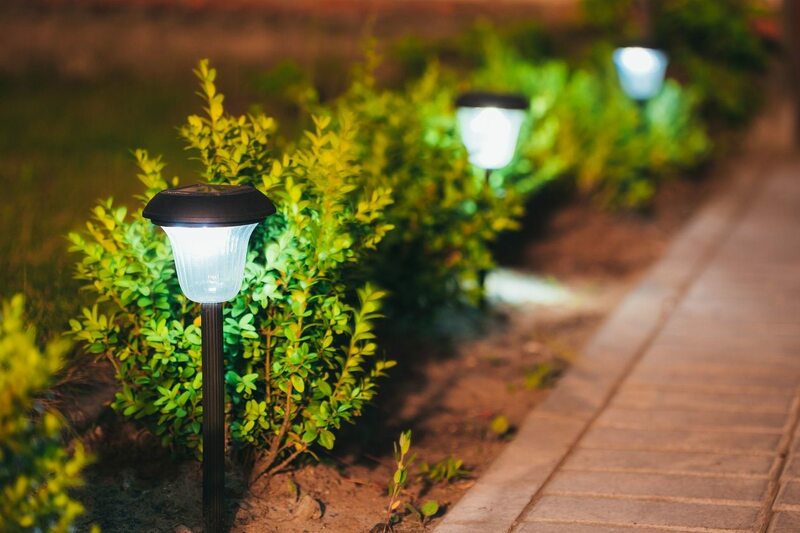 Sunrise also offers landscape lighting that will highlight the beauty of your property, making walkways safer throughout the night, and increasing the overall value of your home. No more tiptoeing around with a flashlight or leaving your patio vacant once the sun goes down. Save money. That’s right. Landscape resolutions can be about more than simply making your property look good. We can’t help you cut costs on your morning coffee or stick to a tighter clothing budget, but our sprinkler systems and maintenance plans will definitely help you save money in the long run. The design of our sprinkler layout can be paired with strategies for watering and caring for your landscape in an efficient manner. The system can be timed for a set amount of water per day or week, during a time that will allow more water to be soaked up by plants rather than evaporated by our hot sun. 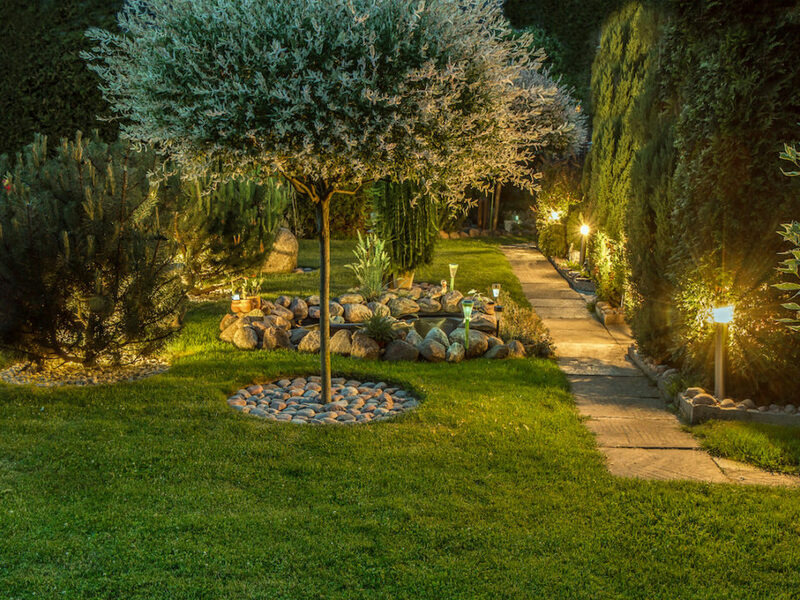 You can save money if you are installing landscape lighting too. LED lights are an energy-efficient form of lighting that lasts longer than traditional bulbs, so they don’t need to be replaced as often and need less maintenance overall. 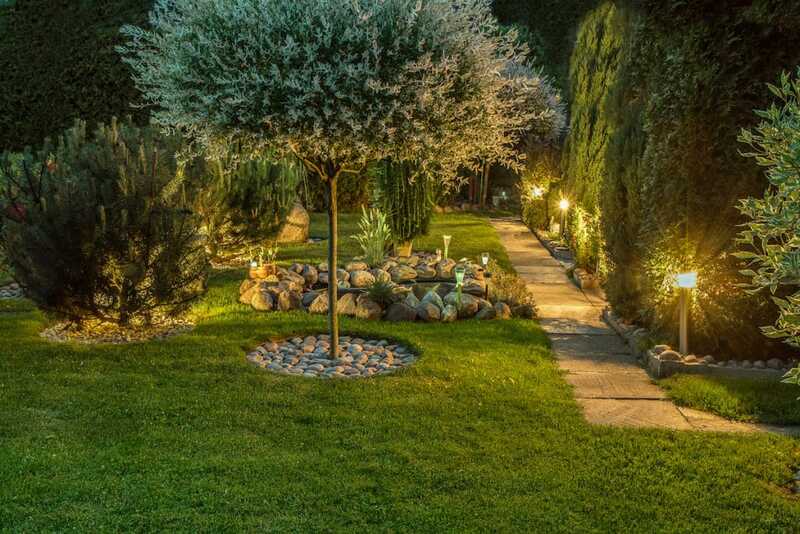 Additionally, our lighting will be placed in such a fashion that means fewer lights will be necessary for the best appearance, cutting down on the resources and energy needed to light your property. Both of these improvements will not only save you money, but can help you increase the value of your home as well. Our services are an investment that will bring big returns if you decide to sell or rent your property. More efficient maintenance plans. Our job doesn’t stop after installing your sprinklers or lights. 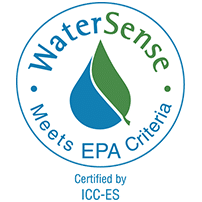 Our top-of-the-line maintenance and repair options include four free sprinkler heads, winterization options, and different types of checkups that will enable you to keep a fresh, healthy lawn for years to come.